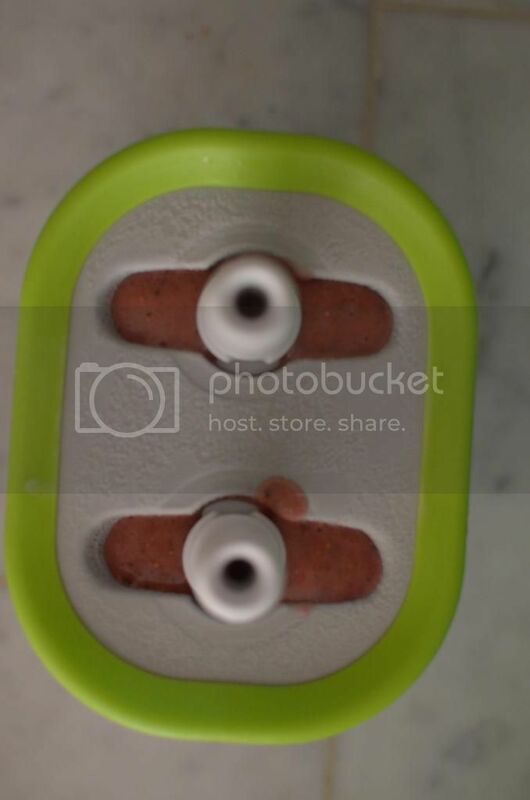 The other day I saw my friend Erin post that she had made strawberry basil popsicles on instagram. Doesn't that sound yummy? 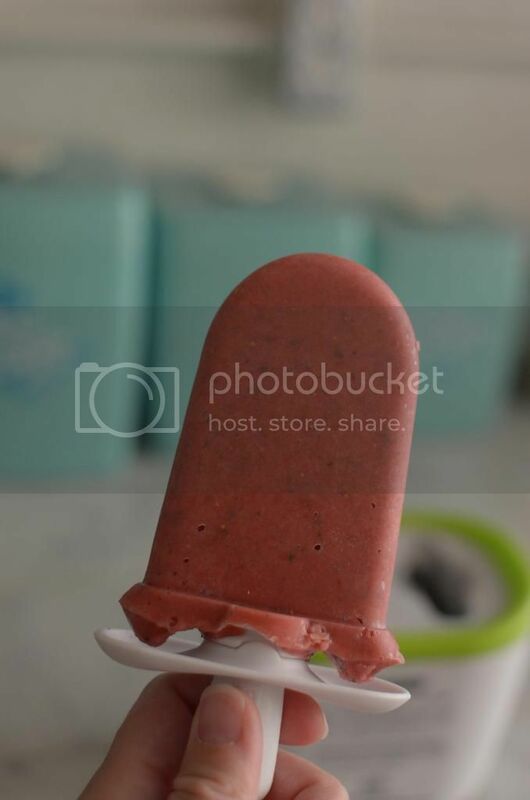 Well, I didn't think my kids would go for the strawberry basil, but it did spur me to try a new popsicle in our Zoku. I started with almond milk and fresh berries. 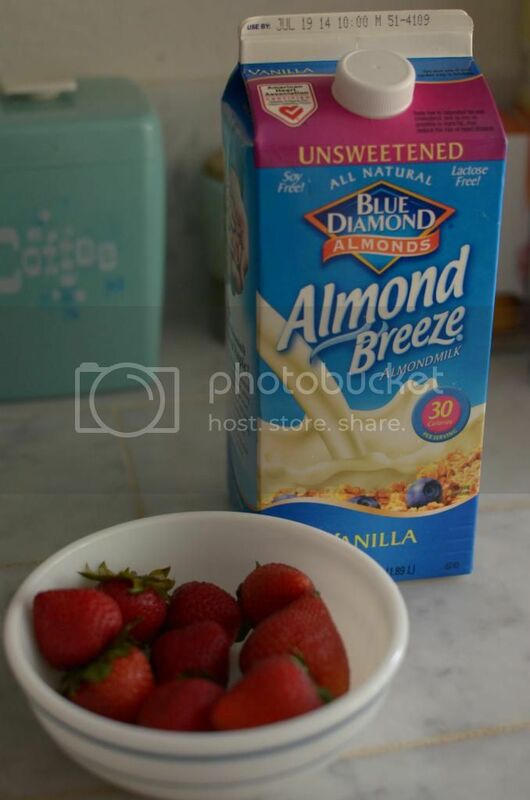 I blended the berries with just enough milk that it wouldn't be too thick. I also just threw in the whole berry. The leaves are the healthy part, right? 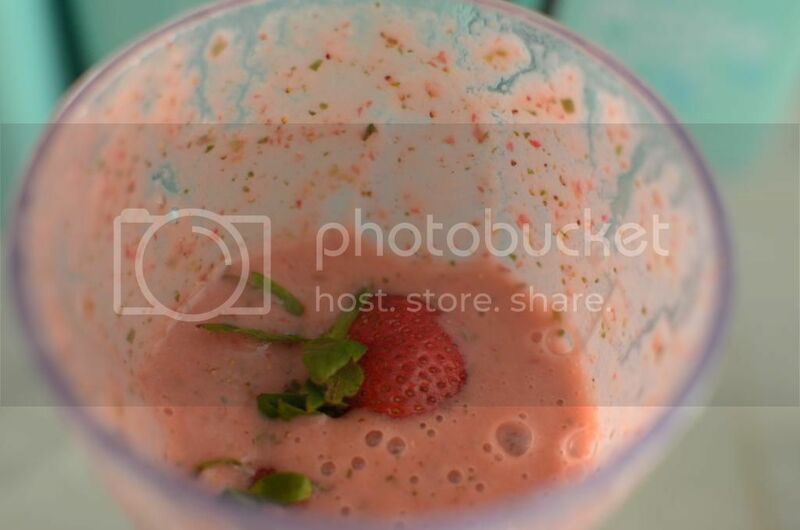 Once this was blended well, I decided it still needed something....so I added one banana. It was the perfect thing to sweeten it a little. 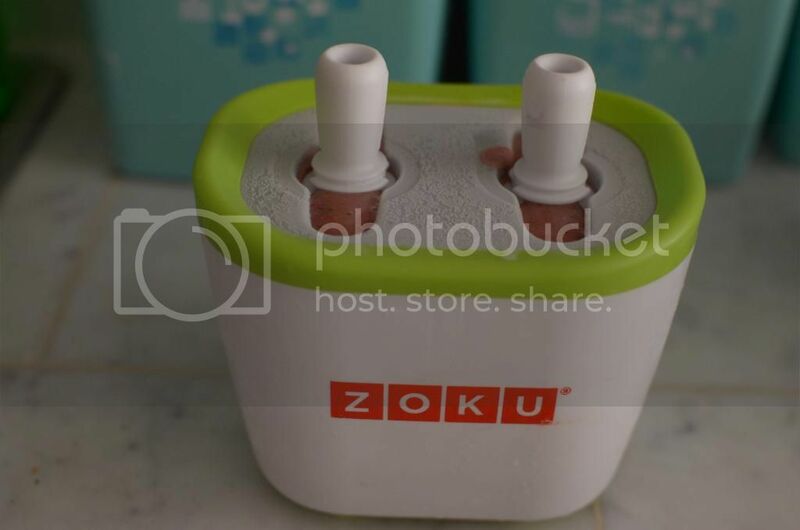 Next, I put it in the Zoku. 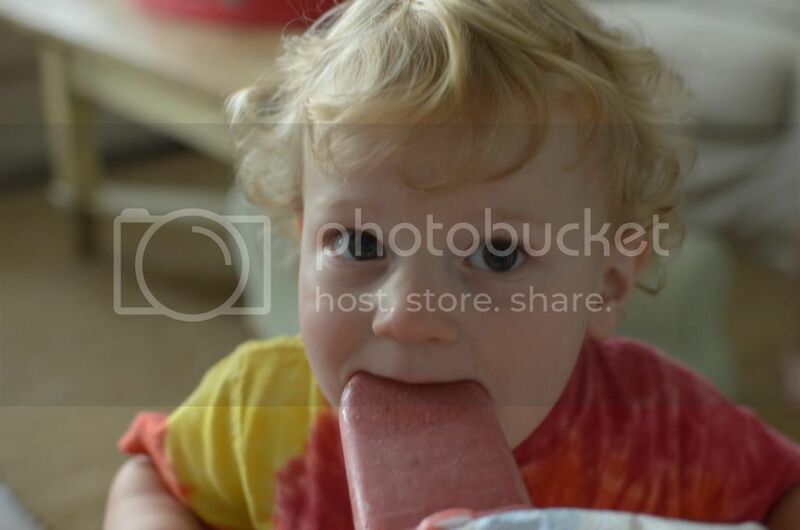 Ten minutes later we had these really yummy popsicles. Liam definitely loved them...Anne, not so much. Not too surprised since she doesn't love strawberries to begin with. Next time I think I'd like to cut the strawberries ahead of time and maybe add a little sugar, but we will definitely be making more of these!